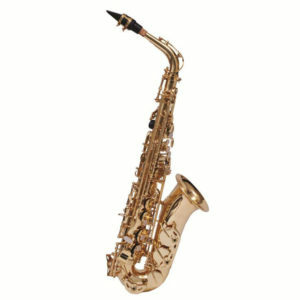 The youngest member of the woodwind family, the saxophone, was invented in 1840 by Adolphe Sax, whose inventive mind and mechanical skill contributed to improvements of many brass instruments. 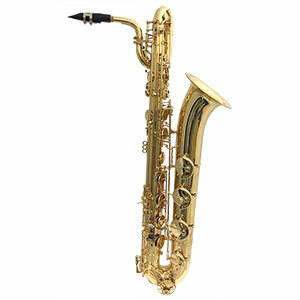 The saxophone has an unusually wide range of tonal quality, from flutelike tones through cello timbre to the metallic brilliance of a bass instrument. This tonal variability intrigued the late 19th century composers. 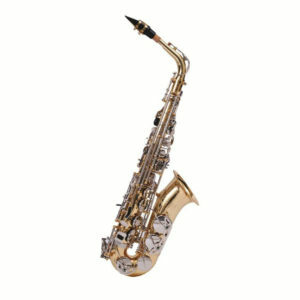 Bizet featured the instrument in several of his symphonies scores. 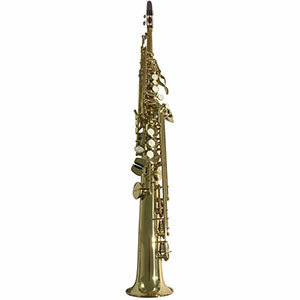 Introduced to America in 1869 by the famous Patrick Conway band, the instrument seemed especially designed for American ears and during the following years saxophone soloist and ensembles were featured on vaudeville programs from coast to coast. 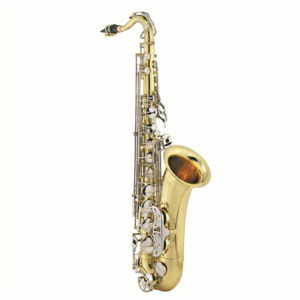 By 1915 it became a part of the dance or jazz band scene. 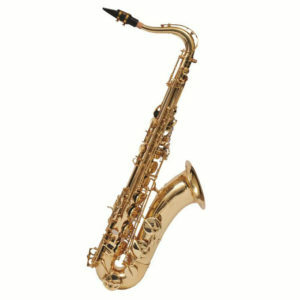 It’s versatility, robust tone and adaptability to small musical combinations has given the saxophone its greatest popularity.